With E-rate funding, schools and libraries can invest in new technology to improve networking infrastructure. Maximize the benefits of E-rate with Meraki cloud-managed access points, switches, and security appliances that are easy to deploy, configure, and troubleshoot. Focus on improving student experiences and digital learning technologies, not on network maintenance. 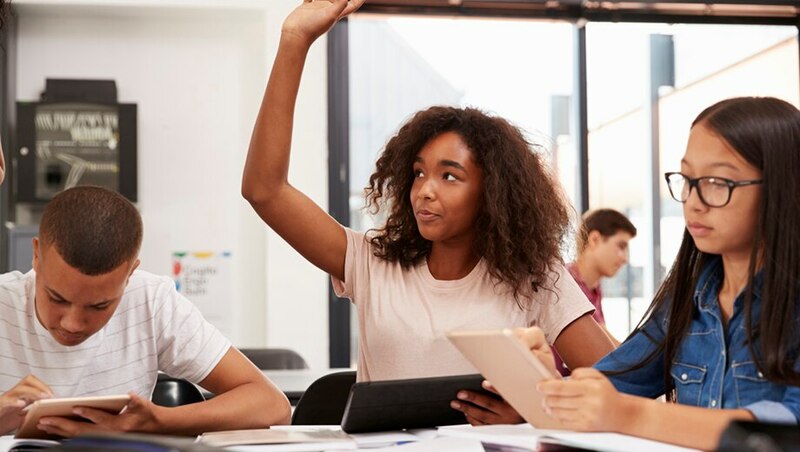 With the help of E-rate funding, Reading School District was able to deploy a full stack Meraki solution that supports digital learning for all students. 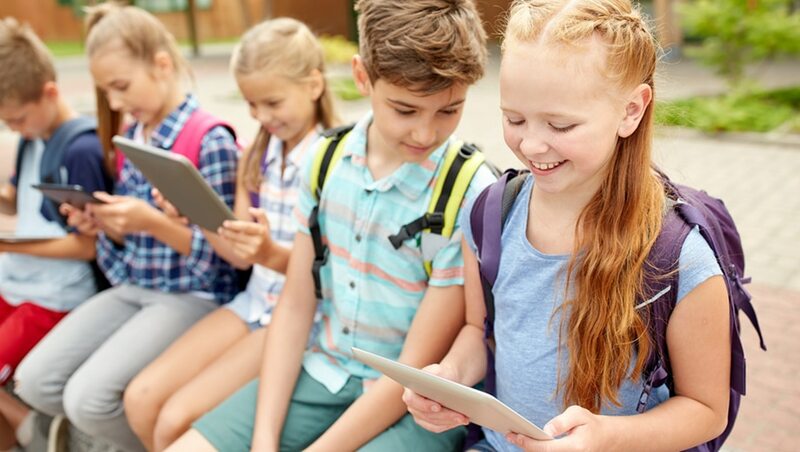 deploy reliable Wi-Fi, and keep networks secure so students can learn without interruption. Are you ready? View our E-rate collateral to learn how to make it happen. E-rate funds have made technology more affordable for schools and libraries across the U.S., but the process to apply can be a little daunting. View our infographic to learn eight tips for maximizing your E-rate dollars. most out of your funding. You can even try any Meraki product with no strings attached.